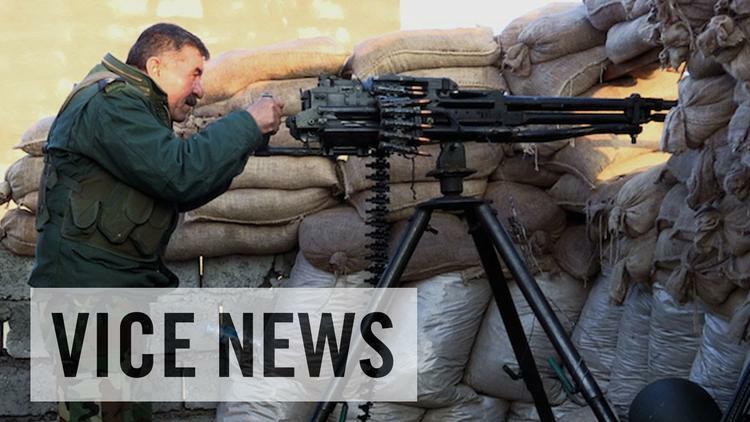 “A year after the Islamic State’s lightning conquest of Iraq’s second-largest city of Mosul, the poorly-trained and equipped Kurdish peshmerga forces are the international coalition’s only reliable boots on the ground in northern Iraq. The Pentagon’s hopes of recapturing the city by spring 2015 have been dashed by the military failures of the Iraqi Army further south, leaving the peshmerga to defend a 600-mile long frontline almost encircling Mosul, fending off constant Islamic State (IS) assaults with insufficient supplies of ammunition and modern weapons. When the peshmerga captured Iraq’s strategic junction of Keske in January 2015, they cut the main IS supply line between their strongholds of Mosul and Raqqa.